Quantum Dots are tiny nanocrystals of a few nanometers in size. Due to their unique optical and electronic properties they are one of the core issues in the field of nanotechnology. 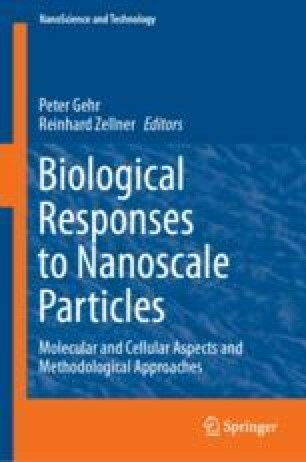 This chapter will cover fundamental facts of Quantum Dots and the state of research of preparation methods and surface architectures. Section 2.1 will summarize the historical development of the field of nanotechnology and give a short introduction on Quantum Dots. The electronic structure and resultant optical properties are discussed in Sect. 2.2. The importance of the surface chemistry on the Quantum Dots functionality and optical properties will be explained in Sect. 2.3. Section 2.3.1 outlines the fundamental preparation methods and state of the art techniques in aqueous media and in organic solvents. Nanostructures of other geometries including their optical and electronic characteristic will be described in Sect. 2.4.